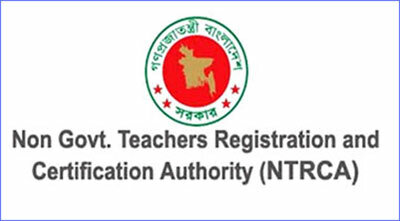 The date of 13th teacher registration exam under Non-Government Teacher Registration and Certificate has been changed due to unavoidable circumstances. College stage preliminary test will be held between 10 am to 11 am on 13th May instead of 7th May. The date of School and School-2 stage preliminary test has also been changed. School and School-2 preliminary test will be held at 4 pm on 13th May instead of 6th May. Click here to know more about the 13th NTRCA Teacher Registration exam.